Robert Williams has worked for Mobile Paint Manufacturing Company, Inc. as the chairman of the board since 2011. MOBILE, AL, March 22, 2019 — Marquis Who's Who, the world's premier publisher of biographical profiles, is proud to present Robert Williams with the Albert Nelson Marquis Lifetime Achievement Award. An accomplished listee, Robert Williams celebrates many years' experience in his professional network, and has been noted for achievements, leadership qualities, and the credentials and successes he has accrued in his field. As in all Marquis Who's Who biographical volumes, individuals profiled are selected on the basis of current reference value. Factors such as position, noteworthy accomplishments, visibility, and prominence in a field are all taken into account during the selection process. Backed by 65 years of professional excellence, Mr. Williams has worked for Mobile Paint Manufacturing Company, Inc. as the chairman of the board since 2011. 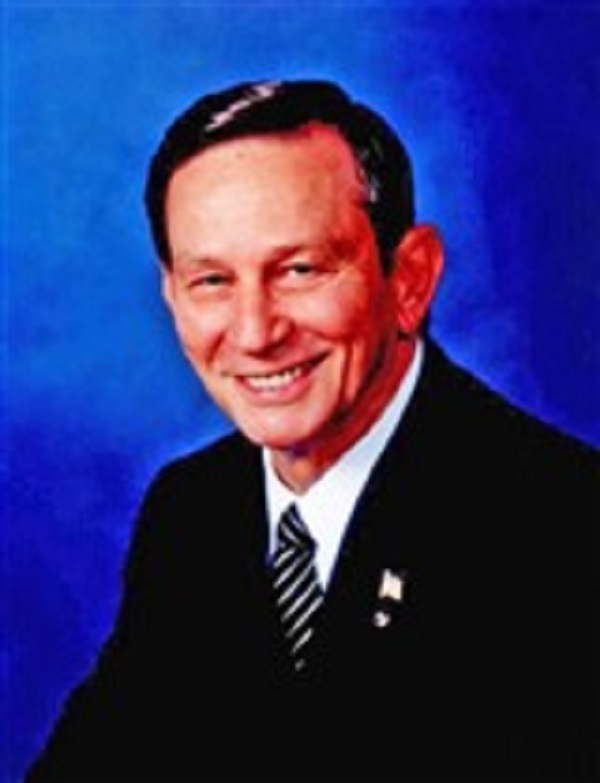 Prior to this appointment, he held multiple positions with Mobile Paint Manufacturing Company, Inc., including as the president from 1984 to 2011, the executive vice president from 1978 to 1984, the vice president of sales from 1975 to 1978, and the sales manager from 1970 to 1975. Mr. Williams began his career as a salesperson with Mobile Paint Manufacturing Company, Inc. from 1954 to 1970. Moreover, Mr. Williams found success with Spectromatic Associates as the president from 1974 to 1976 and the Volunteers of America as the chairman of the board of directors from 1986 to 1987. In order to remain aware of changes in the field, he has been affiliated with the Sales and Marketing Executives of Mobile, where he formerly served as president, and the National Paint Distributors. In his spare time, Mr. Williams has contributed to the less fortunate through such organizations as Junior Achievement, the Better Business Bureau and Goodwill Industries, where he held the post of chairman in 1987.He is also active with the Salvation Army, Volunteers of America, and the Southeast Rotary Club of Mobile-Sunrise as a charter member and past president. Throughout his career, Mr. Williams pursued an education through coursework at the University of Alabama and Syracuse University. The recipient of the Paul Harris Award, he has been selected for inclusion in such publications as Who's Who in America and Who's Who in the South and Southwest. Looking toward the future, Mr. Williams intends to experience the continued success of his career with Mobile Paint Manufacturing. In recognition of outstanding contributions to his profession and the Marquis Who's Who community, Robert Williams has been featured on the Albert Nelson Marquis Lifetime Achievement website. Please visit www.ltachievers.com for more information about this honor.